Hobson & Porter is delighted to announce it has been shortlisted in the prestigious Family Business of the Year Awards 2015. The company was selected by judges in the Yorkshire Family Business of the Year category as well as the overall Property & Construction Family Business of the Year category, which features companies from across the UK. 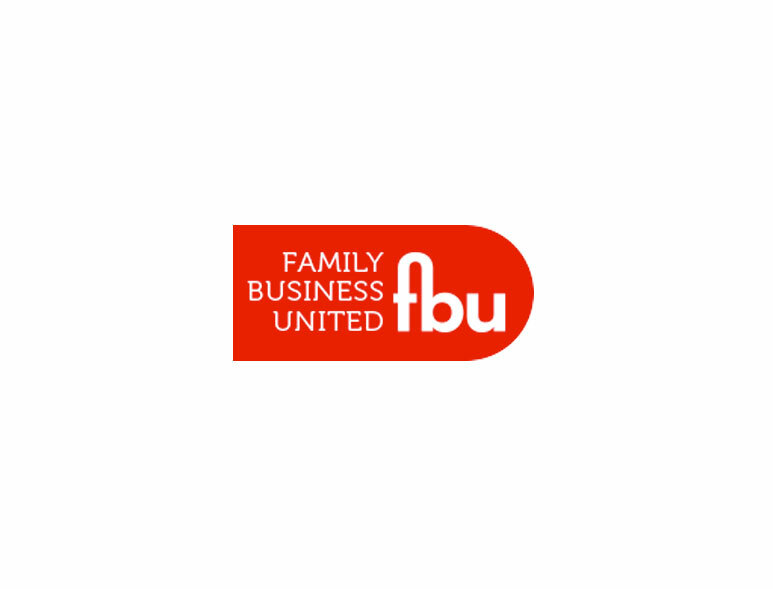 The winners of the awards, which are hosted by Family Business United, the leading online magazine and resource centre for family firms in the UK, will now be decided by public vote. 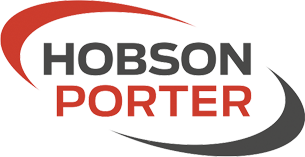 Graham Beal, managing director at Hobson & Porter, said: “We are delighted to have been nominated in this year’s Family Business of the Year Awards. Family businesses are the bread and butter of industries throughout the UK and it is fantastic to be recognised for our work in Hull and the Humber region. 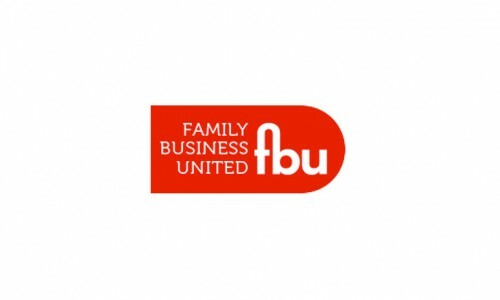 Paul Andrews, founder and managing director of Family Business United, said: “We are delighted to be able to pull together such a vibrant bunch of family businesses, some that have succeeded for numerous generations and continue to thrive, and others that are relatively young but have great values at the heart of what they do. Visit http://www.familybusinessunited.com/resources/family-business-of-the-year-regions/yorkshire-award/ to vote for Hobson & Porter. The winners will be announced at a gala reception at The May Fair Hotel in London on June 11.